Driving offences involving drugs in Merseyside reached record figures during the December/Christmas period, with the latest statistics part of a 50 % annual increase in the number of local motorists being caught. Figures from the National Police Chiefs Council (NPCC) show that 136 drivers in the region tested positive for drug driving during December 2017, compared to 89 during the same period in 2016. The latest figure for December is part of 1248 drug driving arrests which were recorded in Merseyside during 2017, a 50 % increase on the previous figure of 801 offences in 2016. Since the introduction of roadside drug testing in 2015 in Merseyside, 2,368 drivers have been arrested for drug driving, an average of 75 detections a month. Overall since 2014, there has been a 400 per cent increase across the region in the number of drug drive detections. 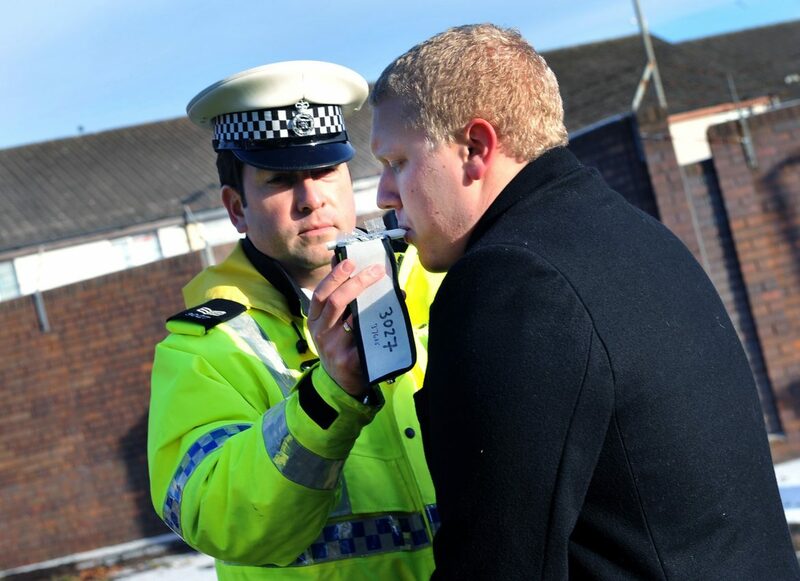 Drink driving offences in Merseyside also increased during the December/ Christmas period, following a fall in the number of offences locally between 2014 -16. Latest NPCC figures show that 125 drivers were stopped during the Christmas period, compared to 111 for the same period in 2016. There was also a 2.5 % fail rate for breath tests during December compared to 1.5 % in 2016. In total 1200 drivers in the region were arrested in 2017 for drink driving. Of those arrested for drink driving in December, 76 % were male, while 94 per cent of drug drivers arrested in the same period were male. The average age of those of drivers arrested was 30 years old for drug drivers and 38 years old for drink drivers. 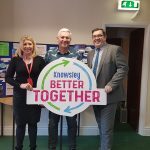 The areas which saw the most arrests for drink or drug driving were Knowsley/ Central Liverpool and Sefton, where 50 and 30 arrests were made respectively. “The latest figures show that drug driving is clearly becoming a very serious problem in Merseyside, not only during the Christmas period but throughout the rest of the year. “Motorists who drug drive are just as irresponsible as those driving under the influence of alcohol and they put lives at risk, including their own, in exactly the same way. “The figures revealed by this crackdown over the Christmas period are deeply troubling. It is completely unacceptable to get behind the wheel while under the influence of drugs. Not only are these individuals putting themselves at risk, they are endangering the lives of other innocent road users. It is irresponsible, reckless and selfish. “It is disappointing that we have seen an increase in motorists arrested for drug and drink driving. While they represent a small minority of drivers, I cannot stress enough the danger that these people present, not just to themselves, but to other road users too. “These figures are worrying and bring into relief the serious issue of drug driving. It is incredible that anyone would even think about taking charge of a vehicle whilst under the influence of either drink or drugs.